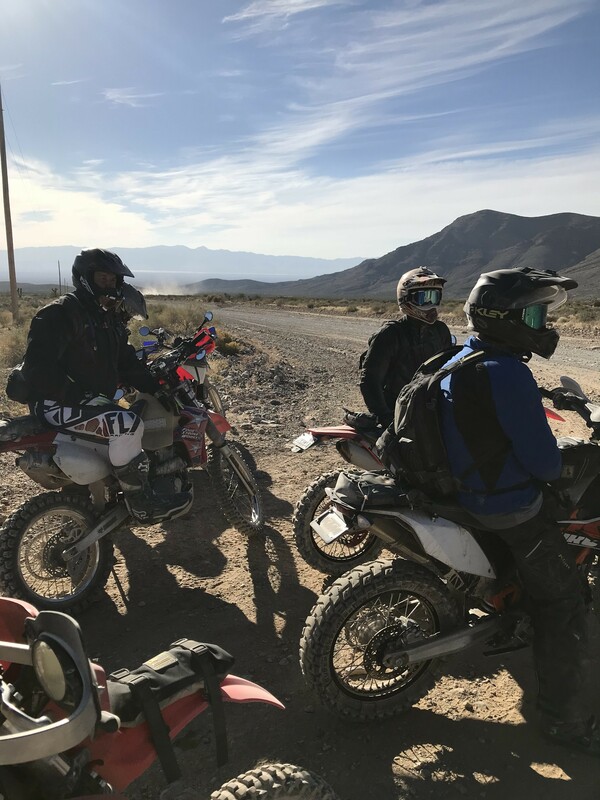 Discussion in 'West – California, the desert southwest and whatev' started by NSFW, Mar 30, 2018. Team Vegas, NSFW and HBSURFDAD like this. Not arguing with Bike Guy. I find him suspicious and asked the security we hired to keep an eye on him. Other than that, never heard of anything being stolen. Lesson learned, keep your valuables locked or out of site. This can happen anywhere. One reason I ask participants to wear their badge once in camp. Will tell security to be more vigilant this year. rjnutt and NSFW like this. Greedyg76, GalacticGS and NSFW like this. @headstaller is hosting on page 1 the JL Student's List. we will require a $100 deposit to get one's name on the list. after completion of the class, it will be refunded. depends on how many signed up to the rally, i may or may not give a discount to the registration. In! Let’s get a Jimmy Lewis commitment as well! mark, i talked to jimmy and he will do a 2-day school before the rally. he suggested wednesday and thursday. so, there's a one day overlap. typeamark and rjnutt like this. I will happily do another JL class and even give up a day of the rally to do it. Just means I will have to stick around afterward for an extra day or two of wandering about before heading north to hibernate in Canada. fishslapr, Chaostrophy, Team Vegas and 4 others like this. Chaostrophy and NSFW like this. thursday we'll have the drylake bed since most likely jimmy and students will be at the gravel pit. those taking the class, bring the smallest bike you can find or rent one. typeamark and Chaostrophy like this. The cafe there is under new management and is a true mom and pop operation. 3 of us stopped, we all ordered something different and the food is great!! Davethestick, AZ TOM and NSFW like this. Bike Guy and FTL900 like this. Davethestick and NSFW like this. Bravo Zulu Not gonna lie. I'm a pretty big deal. IN! Love Pahrump! Hands down one of the best rallies of the year! Isn't the Alien Grub 'N Chub right across the street from this one? I took his class a few weeks ago, & told myself I need to get into a shape much less round & retake his class after applying what I learned (or at least as much as I can remember!) I was thinking maybe 6 months out, maybe a year. Then I see he is gonna run one just prior to this rally, I think it's the universe telling me to get in shape NOW!!! 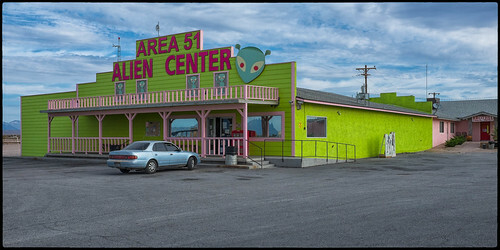 Alamo Fireworks and Area 51 Alien center... I remember seeing it on the east side of 95. Gerg and NSFW like this.